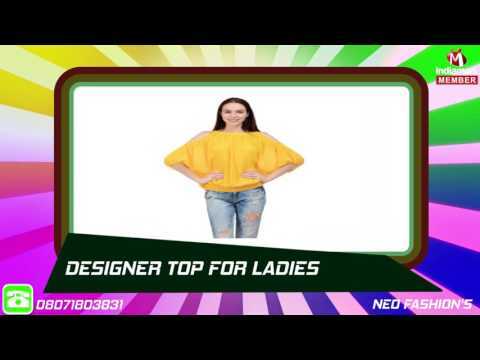 Established in the year 2001, we, NEO Fashion%u2019s, are among the trusted name in the business of trading, supplying and exporting a wide variety of garments. These garments are renowned across globe for their durability, colorfastness and shrink resistance ability. We are a technology driven company and thus ensure to make use advanced machines and equipment, which we have import from various companies. Our in-house staff is well-trained and has ample knowledge of on-going market trends.